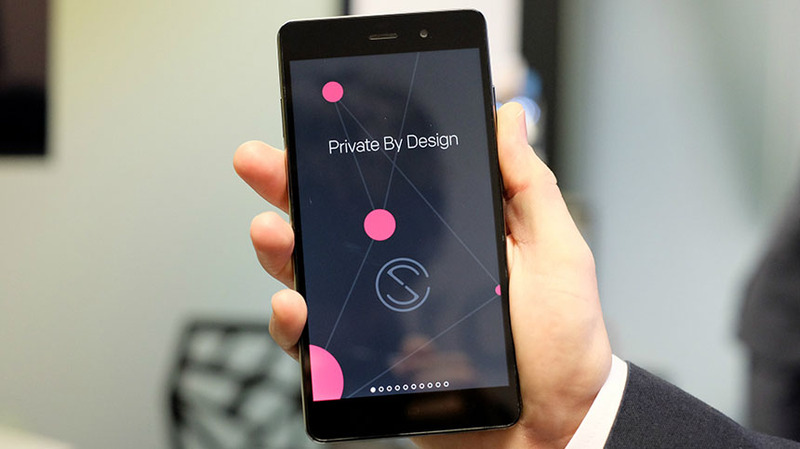 Blackphone is a smartphone created by a company called SGP Technologies, which benefits from the best encryption and other security privacy features. The smartphone runs on a modified version of Android, forked from 4.4.2, which is named PrivatOS and its users have internet access through VPN. While the Blackphone and Blackphone 2 have been on the market for about a year, the Blackphone+ tablet will make its appearance in the near future. SGP Technologies is, actually, the “unification” between the makers of the Silent Circle software and GeeksPhone, a Spanish company founded in 2009. 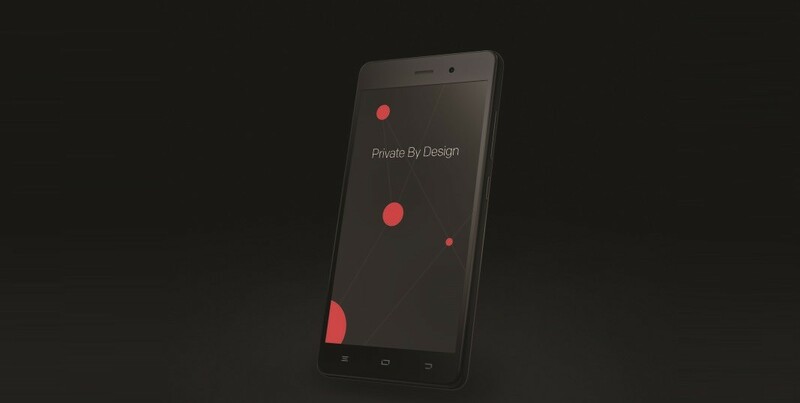 The newly founded company released two Blackphone devices last year, and it’s currently working on a tablet with a 7-inches display, but we can’t give you information about its design, because the project is at its infancy and we can’t guarantee that the leaked images of it are real. We only know that the device will support 4G LTE connectivity and will be the most secure tablet ever made. The upcoming tablet will run on the same operating system as its siblings and will benefit from all kinds of encyptions for text messages, VoIP calls, video chat and contacts list, preventing hackers from cracking and reading your messages. However, Silent Circle is not offering encrypted email. At least, not yet. And it would be a useful addition, because there are many users who read their emails on their smartphones and if they’re lacking encryption, they are more vulnerable to hack attacks. This is a feature developed by Silent Circle, which creates separate versions of the device’s user interface, and it’s very useful when you want to create a work partition with important documents, while the other partition can be accesses by your kids and which can contain games such as Angry Birds. You can setup a passcode to access these partitions and even remotely wipe the tablet in case it gets stolen or lost. Everybody is worried about NSA’s intentions to monitor all the users and we’ve heard about the catastrophic Sony hack, making us worry about our privacy. We’d like to think that our private information is on good hands and not used against us. And we’re hoping that the Blackphone+ tablet will take our concerns away. Unfortunately, we have no word yet on when the tablet will be released and how much it will cost.